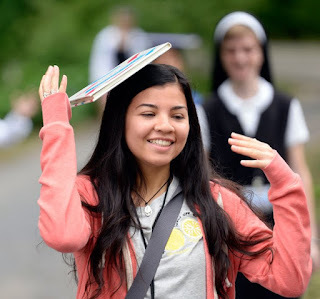 Franciscan Reflection: Will God Give Me a Sign? 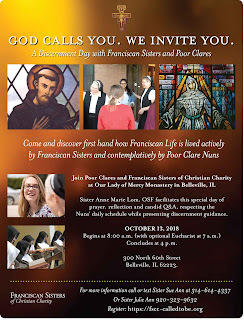 Franciscan Sisters of Christian Charity invite guest blogger Father Paul Gawlowski, OFMConv to share on the topic: Will God Give Me a Sign? 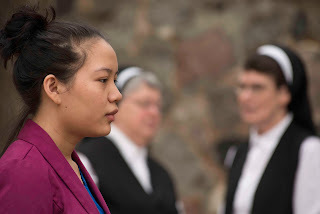 This post is found on the Franciscan Discernment website: http://franciscandiscernment.org Enjoy this resource. I’ve asked God for a sign, to tell me if He wants me to be a priest, or a brother, or to get married. I am still waiting…. I think of it this way. If a child asks a loving parent, “What should I do with my life?” Click here to read more. 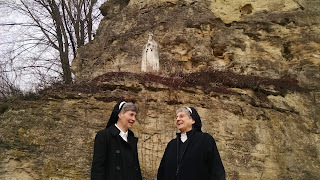 Franciscan Sisters of Christian Charity invite you to consider two options: our October 13-15, 2017 Discernment Retreat in Manitowoc, WI. Register here or call or text Sister Julie Ann at 920-323-9632. Ohio Discernment Day: Doing the Impossible is October 28, 2017 in Cambridge, OH. Register here. Again call or text Sister Julie Ann for more information.